Indian Health Service funds hospitals and various clinics throughout Alaska. The agency isn’t giving out any funding until the government passes an appropriation. Tribes such as the Ninilchik Traditional Council on the Kenai Peninsula have missed IHS payments. “We're definitely owed money from the Indian Health Services for a contract and that is one of the ones that is affected by the shutdown,” said Ivan Encelewski, the executive director of the tribe. Most of the tribe’s operations are healthcare related. The tribe runs a clinic, behavioral health service programs and a health and wellness club, among other services. The tribe is still able to bill insurances including Medicare and Medicaid, Encelewski said, but it still needs to use its own money to fill in gaps in funding. He said last week that money won’t last for long. “I would estimate around another month,” he said. At that point, they will need to decide which services to cut and possibly furlough employees. The Alaska Native Tribal Health Consortium, which provides medical care and telehealth services statewide, declined to say whether it missed a payment from IHS. Spokesperson Shirley Young said it’s operating normally. Still, the shutdown is having an impact. “Of ANTHC approximately 3,000 employees, about 180 of them are federal employees,” Young said. Those employees were working without pay, but the consortium decided a little over a week ago that it will use their own funds to compensate them. The nonprofit declined to say how long it could afford to pay those employees’ salaries. It’s not just the tribal health system that may struggling during the shutdown. Tribes such as the small community of Beaver Village are missing out on funding for other services. 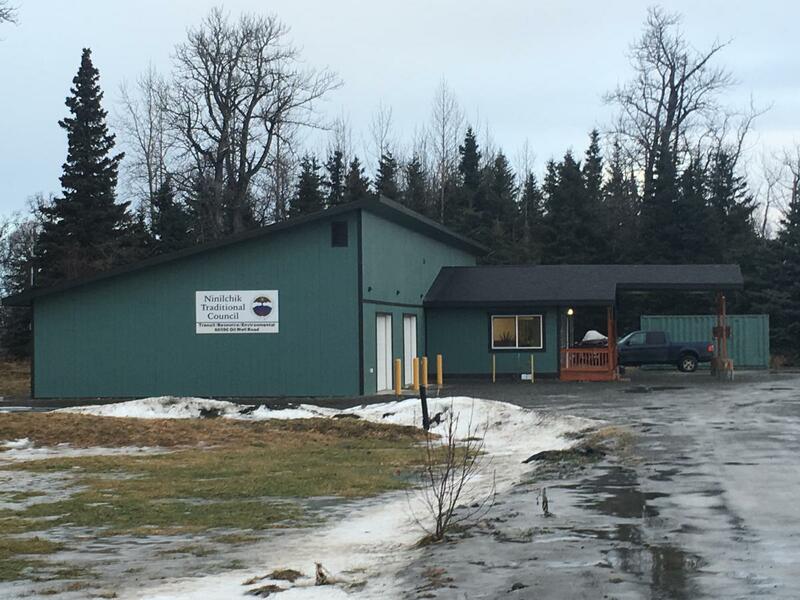 The village is located north of Fairbanks, and Chief Rhonda Pitka said the tribe is unable to access grant funding from the Bureau of Indian Affairs and the Environmental Protection Agency. “The people that would approve it aren’t at work,” she said. The tribe relies on those funds for critical services such as fuel deliveries, electricity and internet. The tribe also relies on federal money to fund environmental programs, general tribal operations and scholarships for its higher education students. Pitka said they won’t be able to administer those scholarships during the shutdown. Pitka said the tribe has roughly a month left, if that, before it will run out of reserves. Just how long Beaver Village and others may have to go without federal funding is unclear. The U.S. Senate is due to vote on competing bills aimed at ending the shutdown this week, but stark disagreements between Democrats and Republicans may sink those bills’ chances of passing.